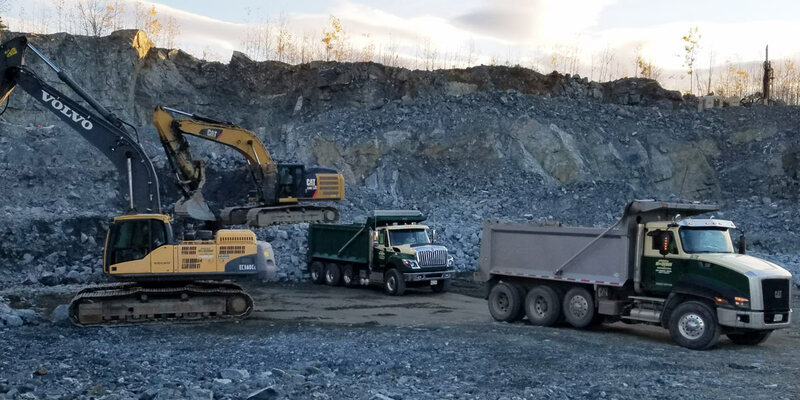 Since 1933, Harold MacQuinn, Inc. has provided site work, excavation, aggregates and general contracting services to residents, municipalities and businesses in Ellsworth, Blue Hill, Lamoine, Mount Desert Island, and all of Hancock County. In 1933, Harold MacQuinn started digging in the dirt and his family has continued the tradition. 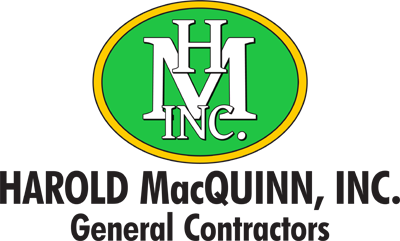 Today, Harold MacQuinn, Inc. is still family-owned and operated by the third generation, Paul MacQuinn. True to the company’s founders, Paul continues to build and uphold the company’s reputation for high standards in road, sewer, site work and other heavy construction. Harold MacQuinn, Inc. strives toward excellence through commercial, industrial, municipal and residential earth work with quality materials and outstanding service. 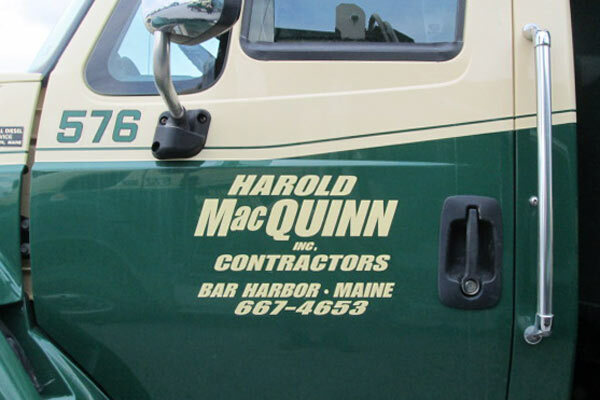 With its office in Hancock, Maine, Harold MacQuinn, Inc. operates with an experienced team of management and employees who take pride in good workmanship, quality materials, high standards in safety and flawless execution. They have been recognized for several regional and national awards including the Associated Constructors of Maine Major Achievements in Construction Award. Free Consultations & Estimates, Contact Us Now!